True "damage free" towing • Low car towing • Exotics • Indoor towing • Low clearance. We only use nylon straps to tie down vehicles. This reduces the risk of any kind of damage from chains & hooks. Starting at $65 + $5 per mile. We offer motorcycle towing as well. Stuck on ice or mud, need gas, locked your keys in the car or need help getting that flat tire off? Road service starting at $50 daytime. We can pull cars out of indoor garages. 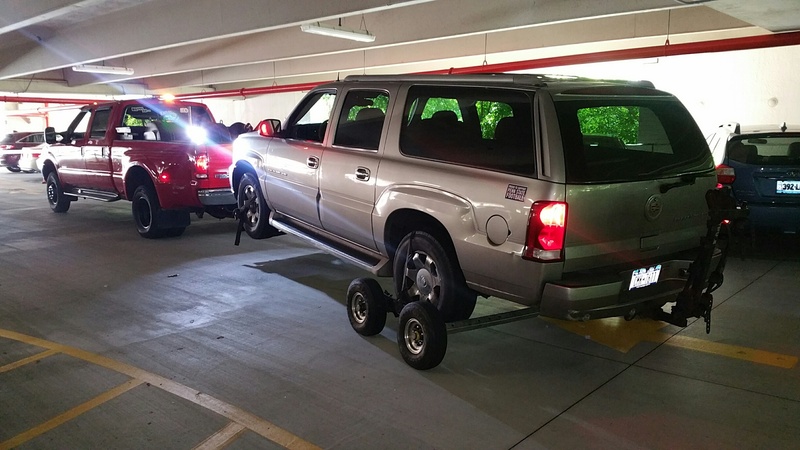 Even all wheel drive & 4x4 vehicles can be towed out of tight spaces by adding wheel dollies to the back wheels, putting the entire car in the air. For over 8 years we have been trusted by all major road clubs & insurance companies. We are proud of our 5 STAR google rating. 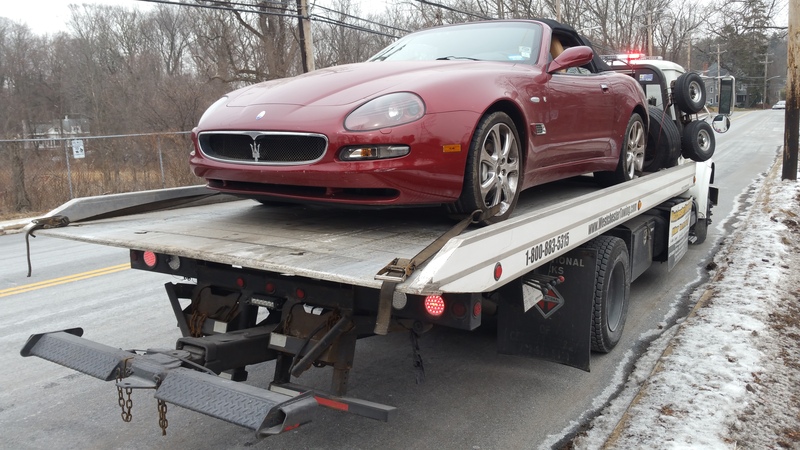 We have towed for fine dealerships; Land Rover, Volvo, Chevrolet, Toyota, Tesla, Mercedes and Bmw just to name a few. We will travel far or near to deliver your vehicle. We've been as south as Miami, as north as Massachusetts & as west as Missouri. We've pulled flooded cars out of Manhattan during hurricane Sandy. 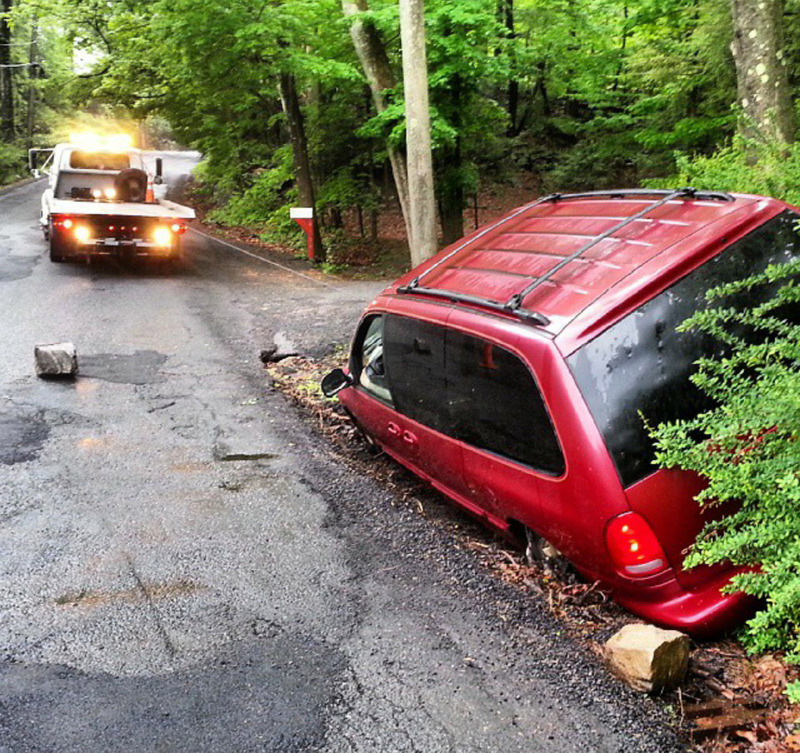 People have trusted us to remove their JUNK cars off their properties.